Shard Credit Partners announces the acquisition of four chartered accountancy and insolvency practices by its investee company SKS Business Services Ltd (“SKS” or “the Company”). The acquisitions were funded under a £10 million senior secured unitranche facility provided by Shard Credit Partners Fund I (“the Fund”) in May 2018. SKS is an award-winning firm of chartered accountants providing accounting, bookkeeping, tax, payroll and outsourced finance function services to a predominantly SME customer base located throughout the South East of England. 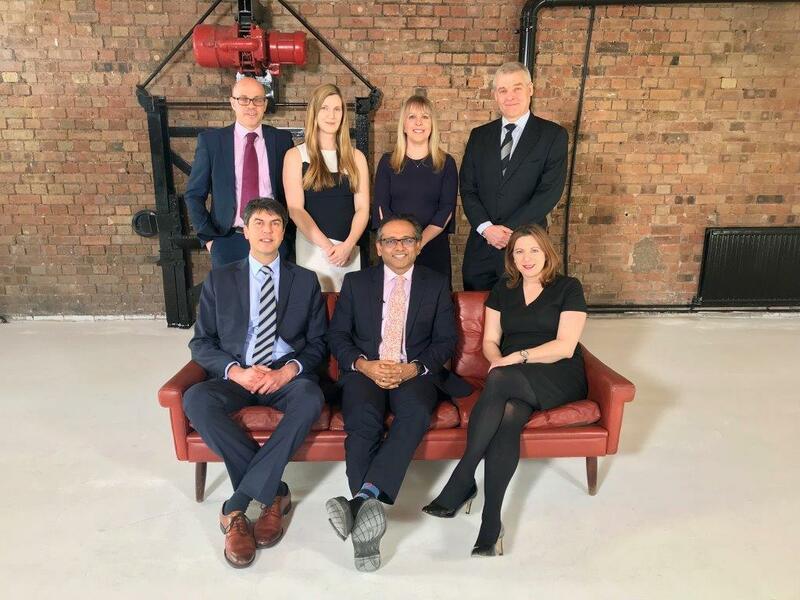 Since the date of the initial financing in May, SKS has been able to rapidly accelerate its acquisition growth strategy, as it seeks to become a top twenty UK accounting firm and grow nationwide. SKS, which is pursuing a buy-and-build strategy, has completed twelve acquisitions since November 2013. As a result of the four recent acquisitions, SKS has increased its customer base by nearly 50% during the past three months from around 3,100 to 4,500, which will generate a more than 70% increase in annual fee income. SKS operates a vertically integrated offshore operating model with 60 staff in the UK and 155 professional support staff located across four offices in North-West India. SKS provides its customers with high quality outsourced services at competitive prices, enabling them to compete on a level footing with larger corporates which have outsourced such functions for more than a decade. The largest of the four recent acquisitions, Ramon Lee, will serve as SKS’ new business hub in London City. Ramon Lee provides accounting and business planning services to more than one thousand small businesses based in and around Old Street. Wall & Co, based in Ash, Hampshire, is a bolt-on acquisition to SKS’ existing Hampshire-based business, Gilroy & Brookes. The acquisition adds nearly one hundred mainly small business clients, further strengthening SKS’ position in the Hampshire region. Place Flight, which provides accounting services to more than two hundred SMEs in Tunbridge Wells, was acquired by Ward Mackenzie, SKS’ Kent-based business. MLM Solutions, an insolvency practice based in Edinburgh, was purchased by the Company’s insolvency division, Benedict Mackenzie. The combined entities will now be able to provide insolvency services throughout the UK. All four acquisitions will enable the previous owners to successfully exit their businesses over a period of time, whilst realising the value of their enterprise and ensuring that their valued customers will continue to benefit from high quality professional accounting services under the umbrella of a larger group with strong nationwide growth ambitions. Shard Credit Partners CEO, Alastair Brown, said, “SKS is delivering on its transformative growth strategy, rapidly scaling its business through acquisitions to build a nationwide accounting business capable of challenging the accounting sector incumbents with its innovative offshore outsourcing model. We are delighted to be supporting it”. Shard Credit Partners is a UK lower mid-market-focused direct lending fund established to provide flexible long-term growth capital to UK SMEs. It is now in advanced negotiations with a number of other potential investment opportunities, which offer similar exciting growth potential to SKS. Typically, Shard Credit Partners aims to provide non-amortising unitranche loans of between £5-15 million per borrower, with maturities of three to seven years. The UK lower mid-market, which includes circa 33,500 SMEs with between 50-250 employees, remains under-developed in terms of alternative, non-bank financing, despite offering a high volume of high quality lending opportunities. Current and previous governments have sought to bolster support for the sector with initiatives such as the British Business Bank, founded in 2014 by SKS’s own MP, Liberal Democrat leader, Sir Vince Cable. British Business Investments, a commercial subsidiary of the British Business Bank, supported Shard Credit Partners with an investment at the time of its fund raise in late 2017.